Italy's Piedmont region is known for complex Nebbiolo and juicy Dolcetto, but this bottling makes a strong case for the obscure Ruché grape. 2011 Montalbera La Tradizione Ruché di Castagnole Monferrato: Italy's Piedmont region is known for complex Nebbiolo and juicy Dolcetto, but this bottling makes a strong case for the obscure Ruché grape. While red wine will often have a single berry note, this one has a whole basket of them. Raspberry, blackberry and blueberry are all present in this super-fruity wine, as well as good acidity and a pleasant hint of leafy greenness to keep all that fruit balanced. Drink It With: Almost anything, from white bean-and-ham stew to spicy tuna burgers. There's very little that won't be good with a low-tannin, light bodied red like this. 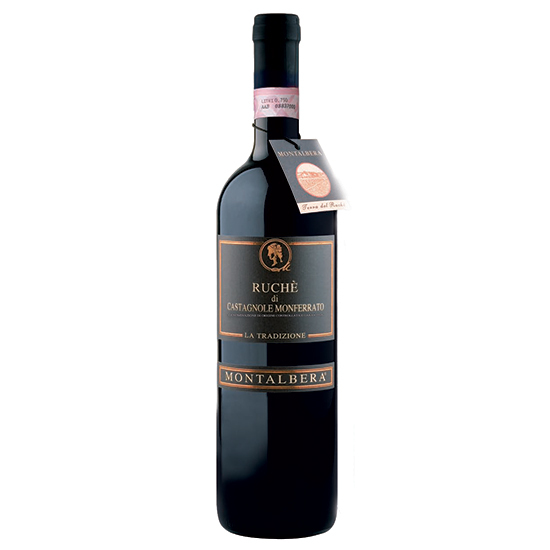 Also Look For: Cascina Tavijn's similarly delicious Ruché.